Carbon dioxyde (CO2) is partially responsible for what is known as the Greenhouse Effect: the root of the cause of climate change. Every company, no matter the size, leaves a carbon footprint. However, it is now possible to compensate by storing darbon at a local level. Carbon Forest offers to assist you in this project. Once computed, you can know your needs. You choose the forest and how long you would like to store the carbon through premium selected parcels. Finally, we will validate the project and the necessary quantity of carbon needed for your consumption. *It must be done every 3 years for companies with more than 500 employees, public service departments with more than 250 employees and districts with more than 50,000 inhabitants. This carbon compensation is subject to the international rules of the United Nation Framework Convention on Climate Change (UNFCCC). The strength of the concept is based in the management. By preventing clean-cutting the trees, it is possible to anticipate their stages of absorption and liberation of carbon. A garantee for the land owners and contractors. Because acting for the environment and reducing our carbon footprint is not always clear, Carbon Forest invites you to discover the mechanism on the spot. 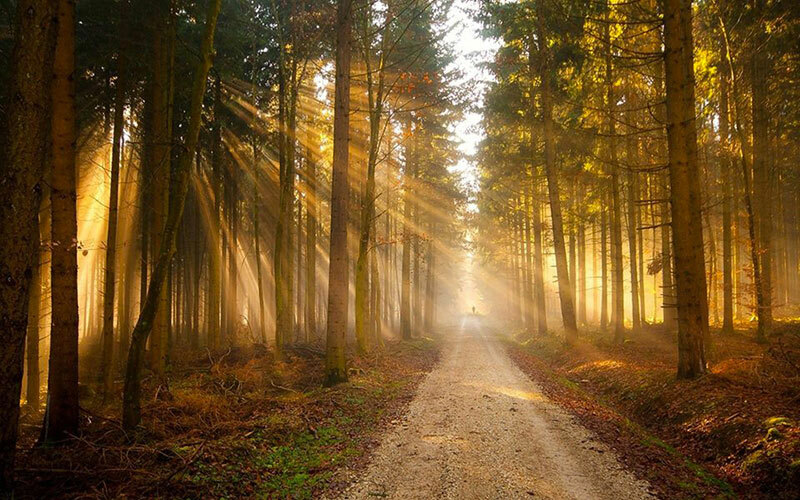 As a passionated and pioneer company in this sector, we invite you to come for a day in the heart of the forest to understand, feel and raise awareness of the risks of not acting. 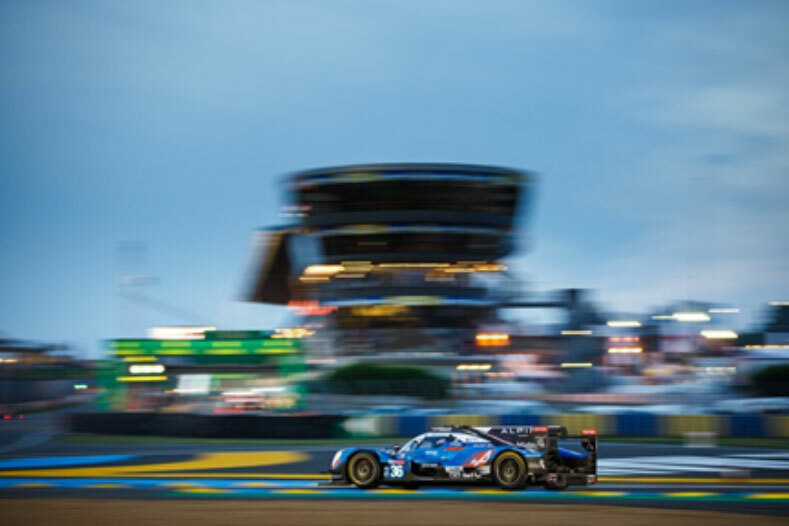 In order to reduce their impact on the environment, the ACO (Automobile Club de l'Ouest) has agreed on a parternship with Carbon Forest for the 86th edition of the "24 heures du Mans". The ACO has therefore decided to buy 1,000 tons of carbon in the soil in 1,000 hectars for 3 years. It compensates for the emissions that the race produces.